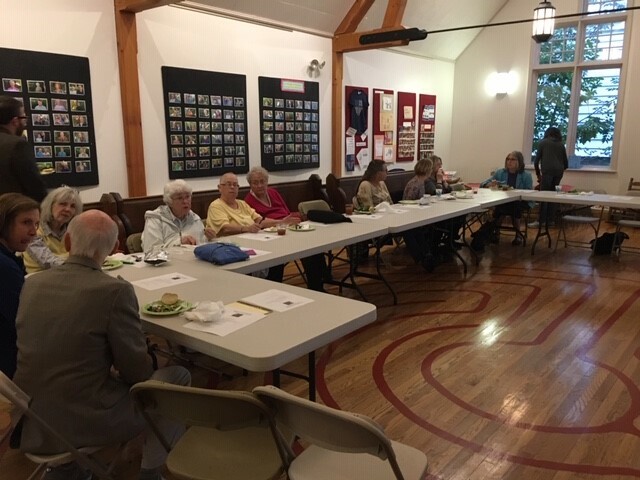 The Episcopal Church of New Hampshire organizes Renewal Workshops for Vestries throughout the year. Information about various workshops including dates, times, and locations can be found on our event calendar HERE. You can also find updates about workshops in our biweekly E-News (to subscribe to our E-News please send an email to jquinn@nhepiscopal.org). For further questions about lay ministry, and for guidance on lay development in your congregation, please contact our Canon for Ministry Development, Tina Pickering at tpickering@nhepiscopal.org or 224-1914.